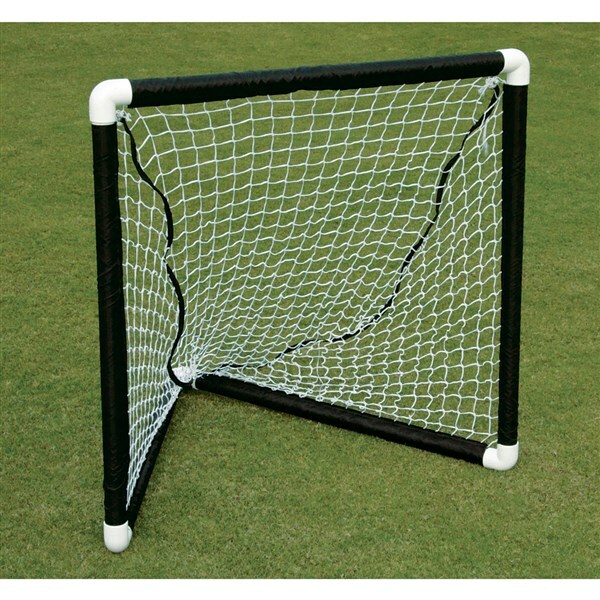 Official size goal post made of heavy duty steel tube 1.5" diameter (38 mm), powder coated for better finish and durability. Comes with net clips installed on tubes for easy assembly of net. It is easy to assemble with in-built snap lock system and no tools required for installation. 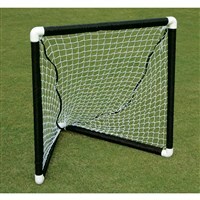 Goal post made of 1.5" diameter (38 mm) Plastic (SEP) Tube. 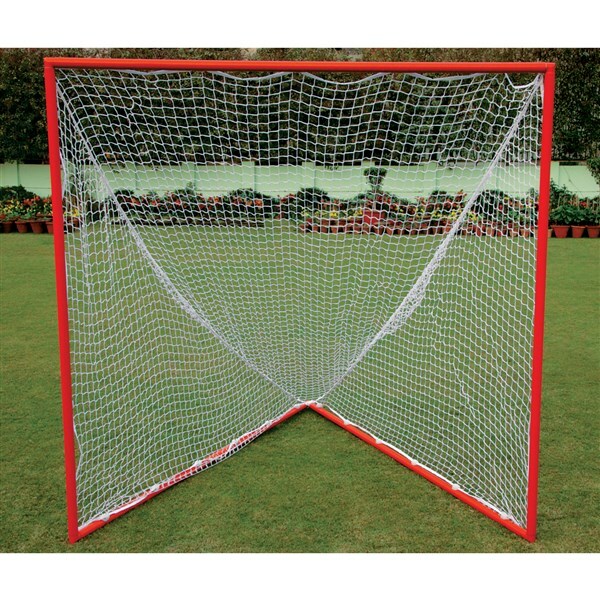 Comes with sleeve net for easy assembly of goal. It is easy to assemble with in-built snap lock system & no tools required for installation. 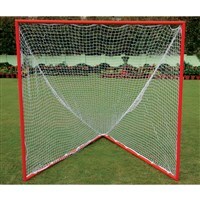 Available in different sizes & can be further customized as per customer's requirements. 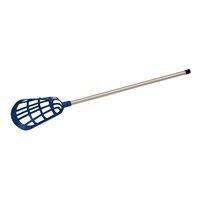 30" (76 cm) aluminium stick with collapsible soft plastic head. Perfect for schools and practice. Available in assorted colours. Indoor lacrosse hollow ball, made of Phthalate Free PVC. 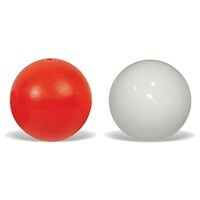 Available in Orange & White Colour.